•	Covers English & Logical Reasoning Theory and Exercise Sheets. •	Past two years solved papers to give student idea about pattern and type of questions asked. 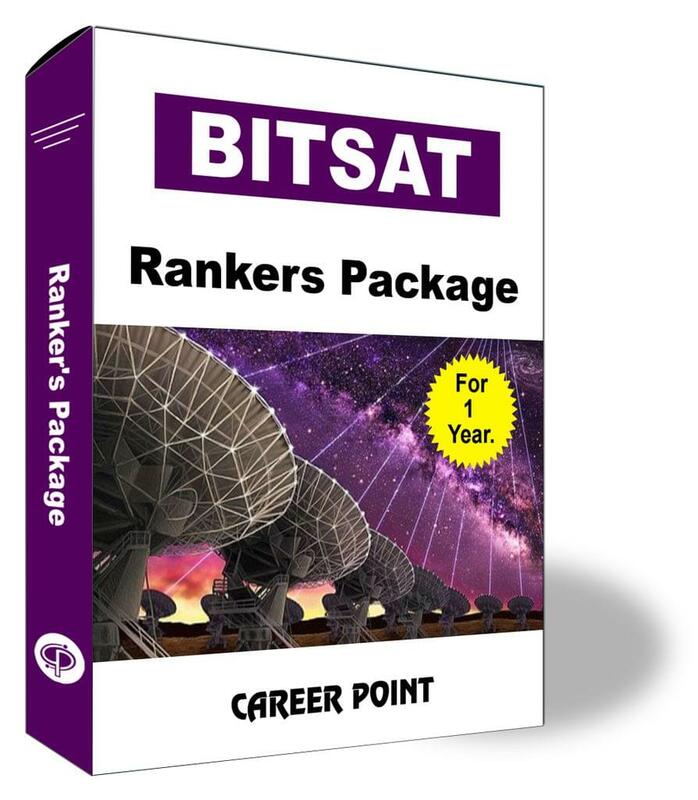 •	10 Mock Test Papers on BITSAT pattern to give student sufficient practice before FINAL exam so that student develops all requisite competitive skills to get success in final examination. •	Detailed solution of each test papers for self-evaluation so that you can focus on your weak areas to improve. •	Increases speed & accuracy and builds confidence to face competitive examination. •	Help student to plan question paper attempt strategy for maximum output.